Ska, Punk, Rock and Roll! 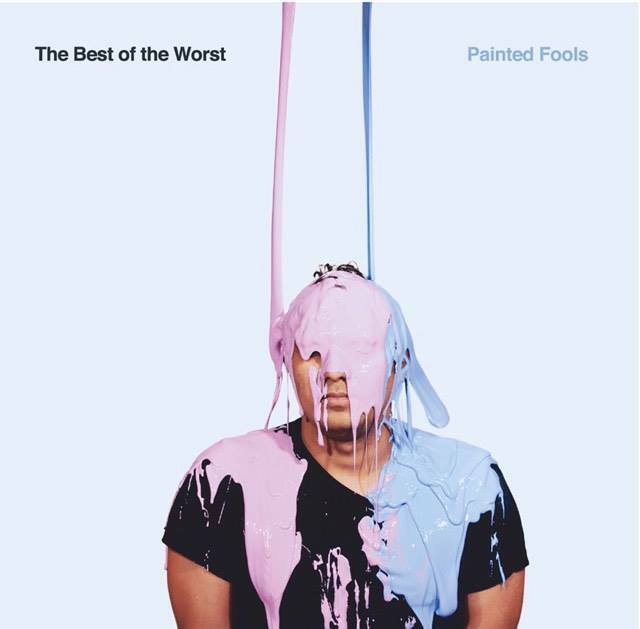 New Jersey based The Best of the Worst is back at it with a brand new EP. Painted Fools (available on 04/20/2017) offers up 7 new tracks of, well, ska, punk, and rock and roll. From dreamy to screamy the band hits a wide range of sounds both across and within individual tracks. I’ll be honest here, I’m not at all familiar with this band, so I’m going to go out on a limb here with who their influences might be. I hear the subtle guiding hand of Bomb the Music Industry, Less Than Jake, Isaac Green and the Skalars, Lawrence Arms and, I don’t know, maybe some Tom Petty. I am honestly a bit disappointed that I haven’t heard of them before, because I’m rather enjoying what I’m hearing. They’ve got track complexity, without being obtuse. 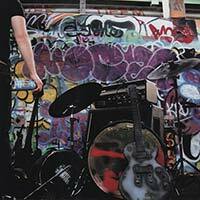 The songs are well crafted with subtlety and nuance. Good takes. Good mix. There’s a link below. Go and buy a copy. Support local music, even if local is 1000s of miles away from where you really are. We have the internet people! You can listen to sweet new music and then give a band some of your hard earned ducats so that they too can enjoy the sweet life of top shelf ramen on occasion.